If you would like to make more money without putting the extra hours in, it might be a good idea to look at your sales methods and your marketing, and focus on increasing customer value, instead of dropping your prices or getting new people on board. There are plenty of ways you can improve your marketing and your sales funnels that will get your existing customers to buy more from you. After all, keeping your existing clients is cheaper than getting new ones. Find a few tips below. 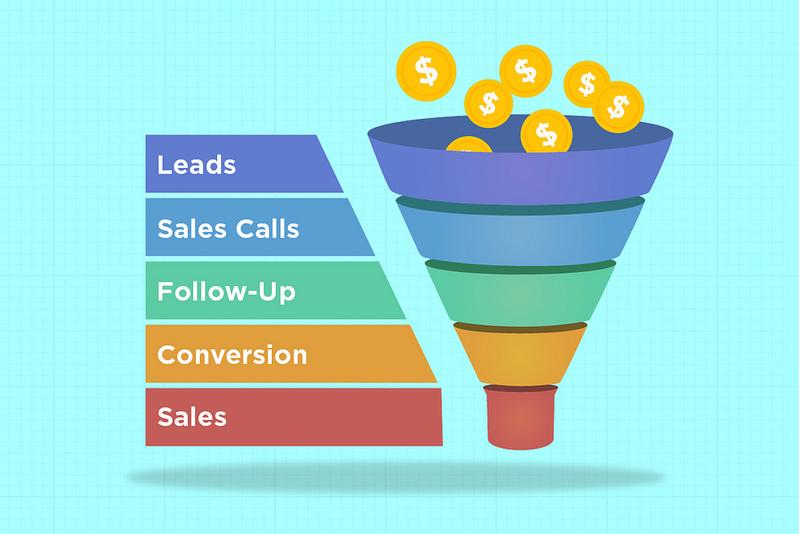 The first thing you have to check is whether or not your sales funnel is working as effectively for your existing customers as your new leads. It is not enough to establish relationships with your potential clients; you also have to maintain them. This is where most small business owners get it wrong. You have to ensure that you are engaging with your customers through your marketing funnels, instead of just trying to sell them, Remember that reciprocity and rapport are worth more than a professional sales pitch in some cases. One of the ways you can maximize customer value is asking for recommendations. The happier you keep your clients the more likely they will be to pass your details to their business partners and clients, too. You might only sell the customer a small item or monthly subscription, but they might open doors to larger companies who will become some of your biggest customers. Networking and looking after your customers is a good way of improving your reputation and getting free word-of mouth marketing on the internet and in person. You will need to build the social proof in order to gain your customers’ trust. If you show them exactly how they can benefit from ordering from you, they are likely to order a higher value item from you. Still, in 2018, many people don’t trust websites until they read reviews on social media and other rating sites, such as TrustPilot. You can also display your testimonials on your website and your social media, and gain trust. This can potentially double the initial order value of your new customers. It is important that you get to know your market and show that you care about the people who engage with your brand. You can implement surveys and questionnaires in your sales funnel, so you can show that you care about individual clients’ needs, not only numbers. If you are able to get people to engage with your brand and help you out, they are more likely to remember you next time they need the product or service you are offering. One thing you need to start from the beginning is developing your brand identity and image, Sending out consistent marketing and branding messages will have loads of benefits for your business. You will have to develop your unique, recognizable voice that clients can connect with. The more relevant you stay to their needs and values, the more they are going to value your messages. As a business owner, one of your greatest asset is your reputation. You have to monitor it on various platforms and make sure that you address customer complaints before they escalate into a public relation nightmare. You can use reputation management software and make sure that you are able to increase your sales by not getting your company a bad name online and offline. Gather feedback and address development areas as soon as you become aware of them. From the sales perspective, the easiest way of increasing your order value per customer is implementing upsell offers. If you already have a product or service, think about a way you can add value and get people to spend more. As an example, if you are selling home electronics, you can add a warranty scheme. If you own a computer shop, you can offer ongoing support for a monthly fee and create a residual income. 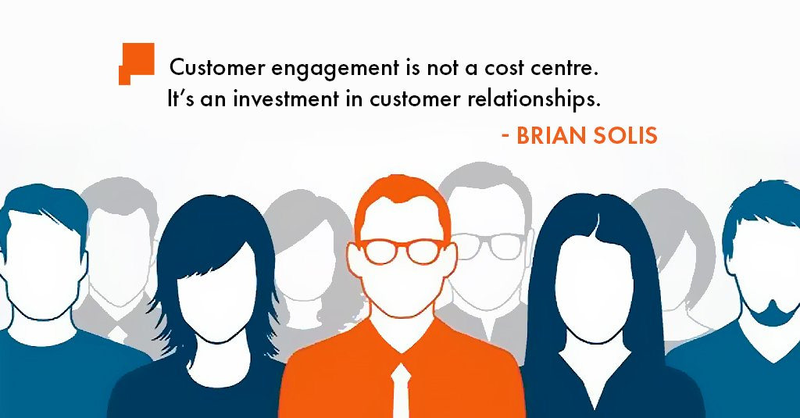 How you treat your customers will also determine how much they spend. For example, if you make them feel valued and supported, and you have a good customer relations, they are more likely to come back later for more. This will increase the lifetime value of each customer and reduce your marketing budget at the same time. Show your appreciation all the way and treat your smallest customer as if they were the biggest. One of the ways you can show your appreciation for the business your customers bring in is offering a membership program or a discount offer to them. You can reward early adopters and lock them into a low price, even if you are going to raise your fees later on. Alternatively, you can get them to spread the word about your offers and provide them with discount in exchange for referrals. Never underestimate the power of word-of-mouth advertising. If you would like to make your clients feel really valued, you can also invest in corporate gifts and other signs of appreciation. From a unique postcard to buttons and badges available on this website, there are plenty of ways you can show that you appreciate your customers. Corporate gifts might only cost you a few dollars, but they go a long way when it comes to maintaining a positive brand relationship. If you would like to make the most out of all the sales opportunities, it is important that you work smarter instead of harder. Add value all the time, and find out about the diverse needs of your clients, so you can tailor your offers to their needs. Use engagement funnels and communicate your unique value proposition to maximize the value of each customer and order, as well as the lifetime spend of your clients. Should You File a DBA for Your Business?